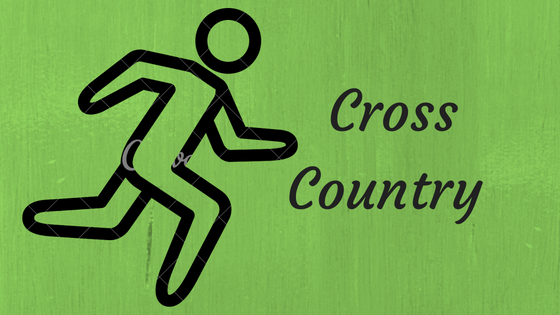 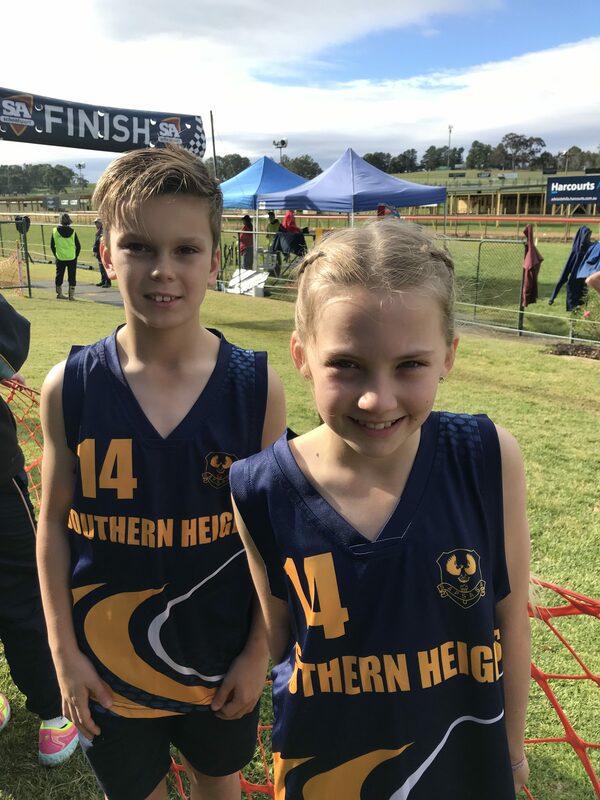 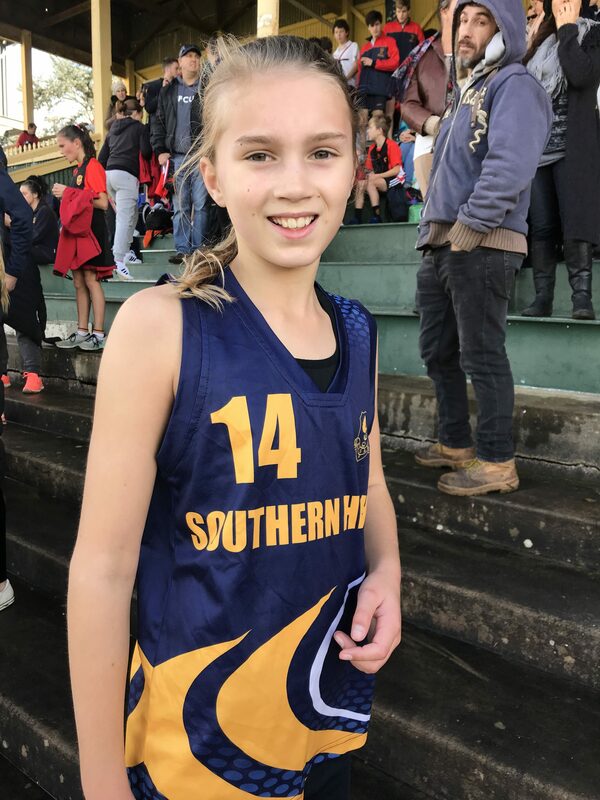 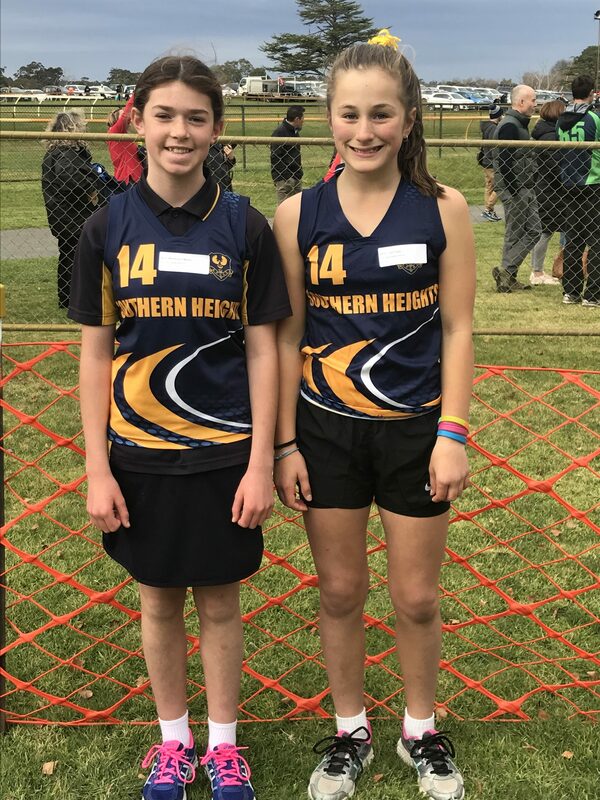 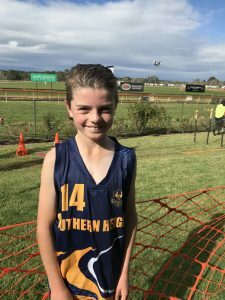 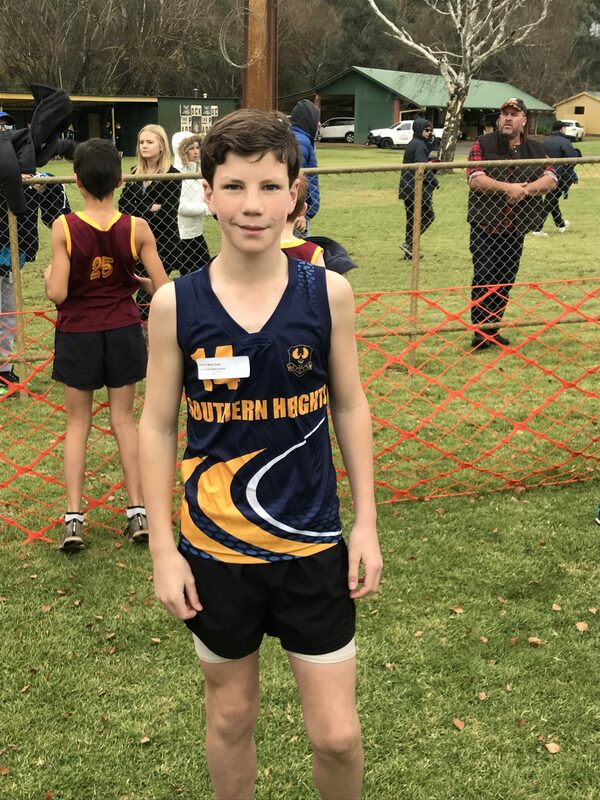 A very wet day last week saw 7 Craigburn students compete in the School Sport SA State Cross Country day at Oakbank Racecourse. 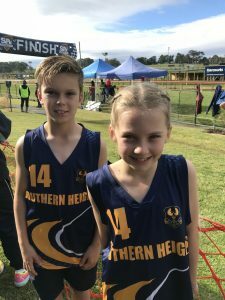 Congratulations to Galen, Alyssa, Coby, Sophia, Hugh, Tiana and Maddy on selection into the Southern Heights district team. 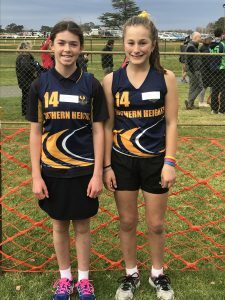 A very big thank you to Stuart Knuckey for continuing to train the students in the lead up to the event.